Poor visibility also affected railway services with a number of trains getting cancelled. New Delhi: Normal life was disrupted in north India as dense fog engulfed the region this morning, including Delhi NCR. Fog reduced visibility across the national capital leading to slow movement of traffic in several parts of the city. Yesterday, Delhi recorded a minimum temperature of 7.2 degrees Celsius. The city's maximum temperature was recorded at 22.6 degrees Celsius. 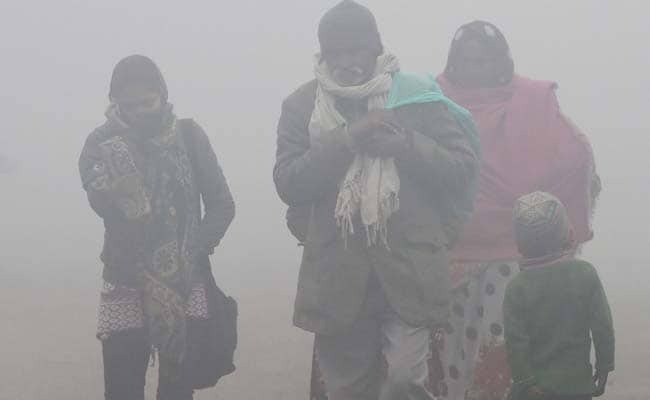 In Punjab and Haryana, the weather department has said that there is no respite from cold conditions.